Kairavini karaiyinile - திரு அல்லிக்கேணி குளக்கரையோரம்: forest fire at Thirumala now contained !!! For Srivaishnavaites, the word ‘Thirumalai’ refers to Thirumala Tirupathi, the abode of Lord Srinivasa, at the holy Seven Hills. The raging forest fire was a matter of concern. This morning read from Firstpost and India Today that the fire is now contained. Reports state that a joint operation by the Indian Air Force (IAF) and the Army Thursday managed to control a huge fire in Seshachalam forest near Tirumala in Andhra Pradesh. The IAF helicopters sprayed water on the fire raging for three days around Tirumala Hills, which houses the famous Balaji temple. 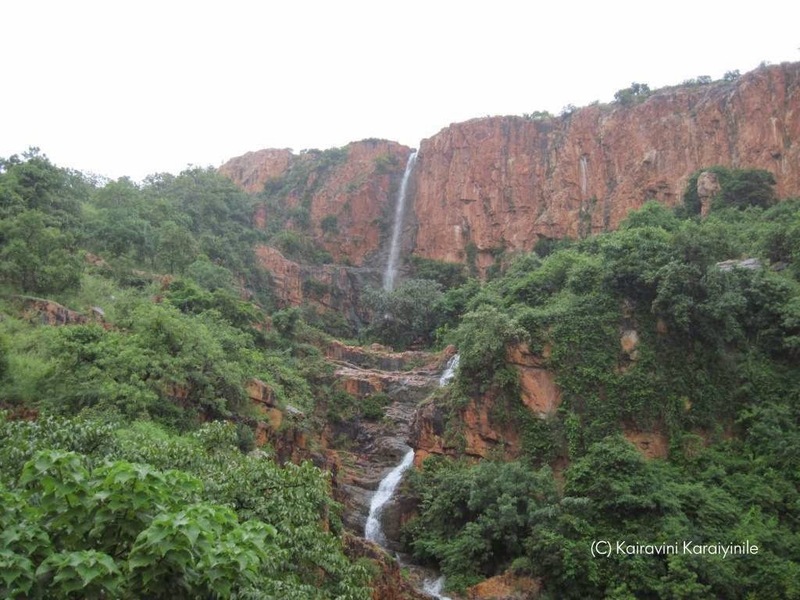 Two MI-17 V5 helicopters with 'Bambi buckets' with a capacity of 4,000 litres of water each made four sorties and extinguished the fires around the Tirumala Hills. The helicopter operations, conducted from Renigunta Airport near here, are likely to continue Friday, said a defence statement. The Defence Crisis Management Group, an apex level body of defence forces for managing disaster situations, chaired by the chief of Integrated Defence Staff (IDS), Wednesday swung into action after receiving information from the state government. An AN-32 aircraft surveyed the area in the evening to provide full overview of the problem. Another light helicopter also flew over the forest. Late Wednesday night, a C-130 aircraft with its sophisticated gadgetry, surveyed the affected areas. The two MI-17 V5 helicopters reached Renigunta Airport Thursday morning and commenced the fire fighting. Two Army columns (comprising about 125 soldiers each), moved from Chennai, have been deployed to assist the state administration in dealing with the crisis. 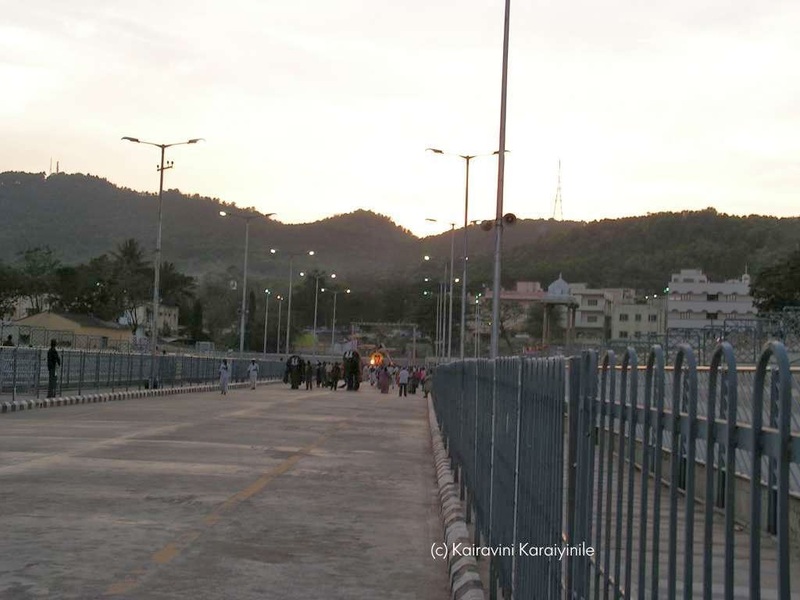 The headquarters of the IDS is in touch with the authorities of the Tirumala Tirupati Devasthanam (TTD) and is continuously monitoring the armed forces response. The fire destroyed flora and fauna over 5,000 hectares. Reports suggest that forest fires are an annual phenomenon, but little has been done to spot fires or to develop means to douse them quickly and efficiently. The TTD spends crores as part of its afforestation drive including planting of medicinal plants, sandalwood trees and endangered flora but little has been done to augment fire fighting measures.